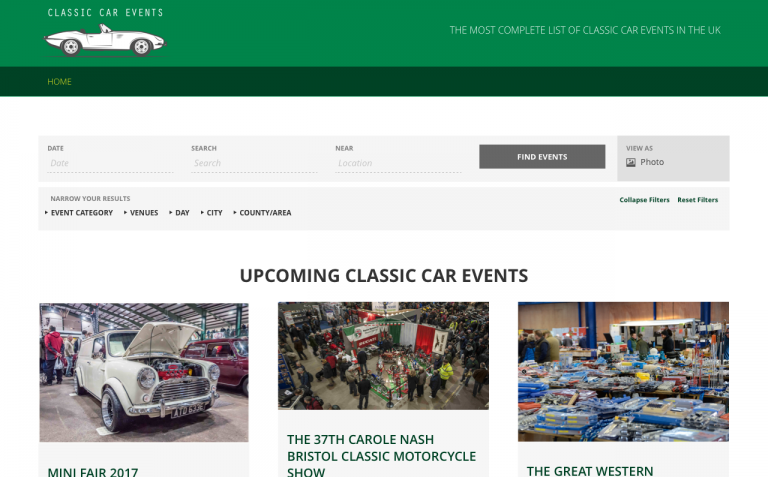 I am a freelance web developer and have been in business for over 10 years. 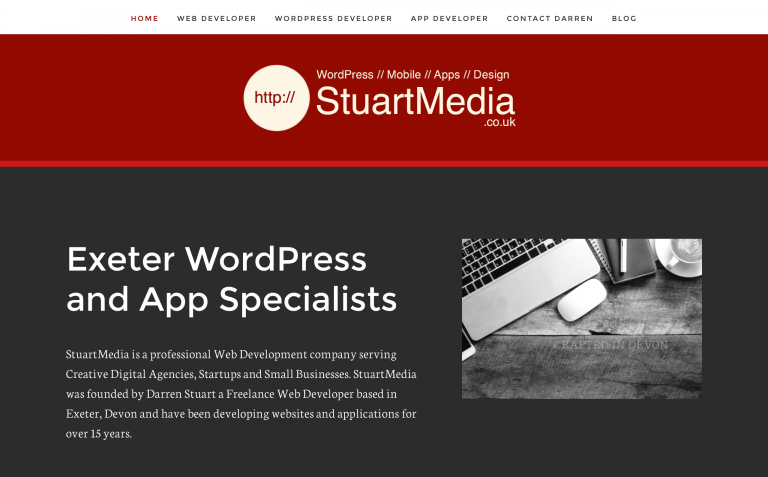 I make WordPress websites and mobile Apps for creative agencies and small businesses. 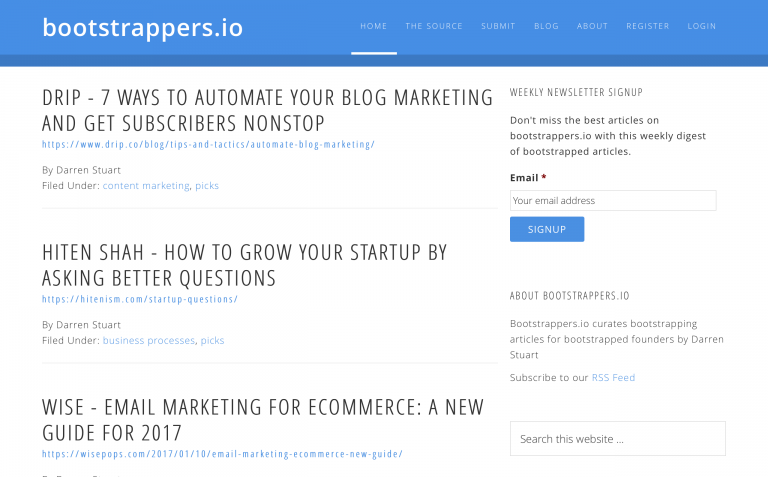 At bootstrappers.io I curate articles for bootstrapped founders and I also write about my bootstrapped experiments and experiences as a bootstrapped founder. I run The Startup Pitch with my good friend Tony Bland. 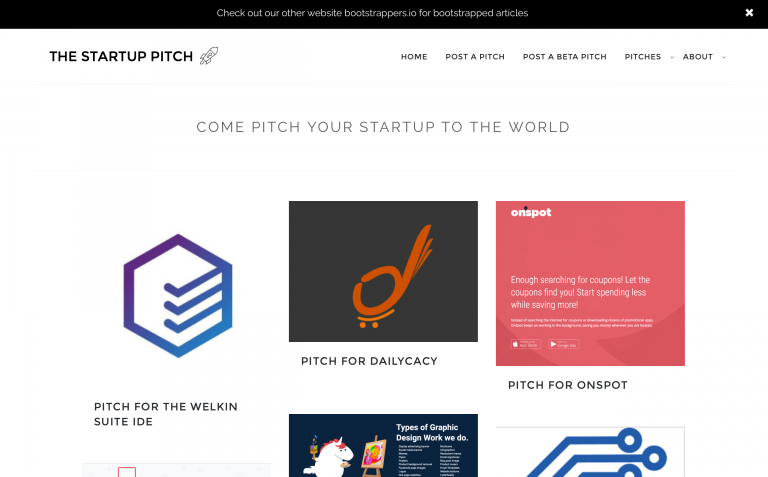 The site lets Startups pitch themselves to the world by answering some simple questions. 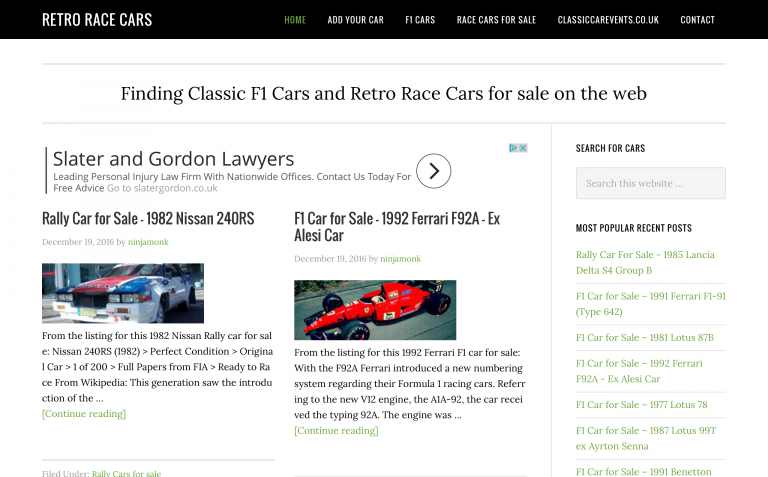 This website came about by me becoming interested in what old race cars out on the web for sale. I list the interesting ones I find here.